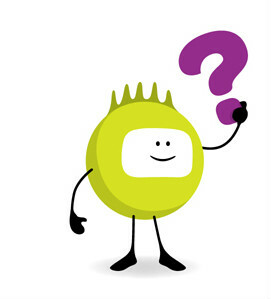 Did you know Superfast fibre broadband is now available for over 95% of premises across Cheshire, Halton & Warrington? It’s not just about a faster internet experience or doing one thing quicker, it’s about everyone being able to do their own thing online, all at the same time. You can work or play – smarter, faster, better – whether from your smartphone, TV, tablet or computer. Check, compare and switch– only you can make this happen! Plus you could make a saving compared with your current broadband contract! See more about how to switch and why in our videos below.